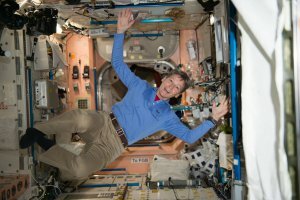 Peggy Whitson, first female commander of the International Space Station, now holds the record for most time spent in space. Fifty-three of those hours were on spacewalks. Pretty awesome.